How to Maintain and Improve Your Deck – Basement Waterproofing Specialists, Inc.
Planning on Spending Spring and Summer Days on Your Deck? Here’s how to keep the deck strong, beautiful and problem free. If the winter’s snow and rain has put hurting on your back deck or front porch, this video is for you. Learn how to keep the wood strong and how to make the deck the centerpiece of your yard. 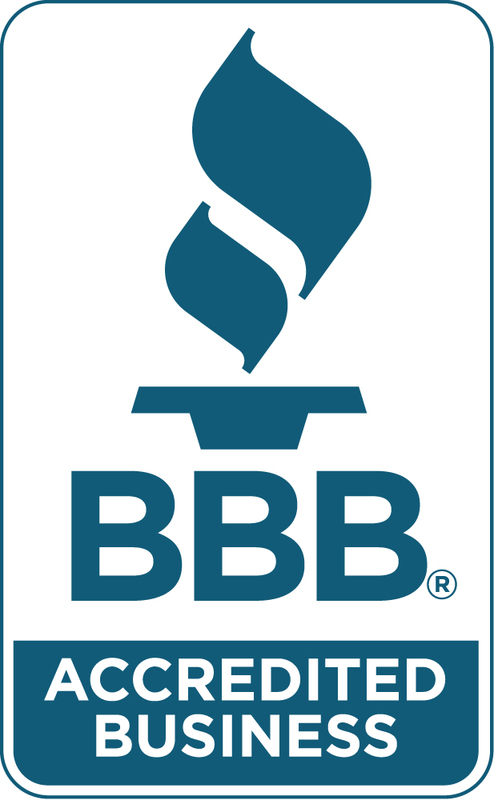 We are a Home Advisor Screened and Approved Contractor. We can help you build or maintain a deck, fix concrete around the deck or your home’s foundation and many other home improvement projects. 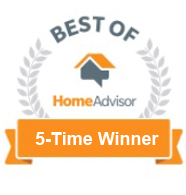 We are Home Advisor Screened and Approved. ← Need Basement Waterproofing in Doylestown PA?